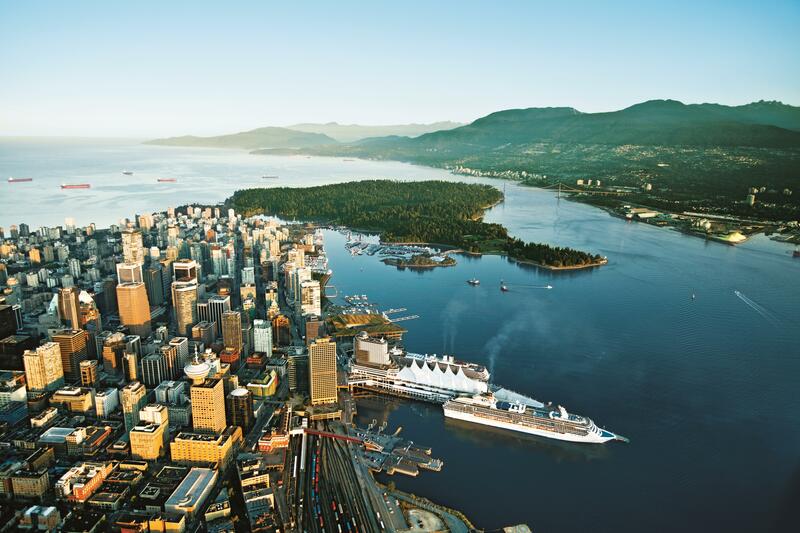 The 55th Annual conference of the Canadian Operational Research Society (CORS) will be held in beautiful Vancouver from May 27 to 29, 2013. The conference is intended to provide a forum to present and discuss latest research on Operations Research. CORS 2013 will provide a great opportunity for both academics and professionals to share their ideas and to network with people in the field of operation research.